Have You Thanked Your Cosmetic Dental Assistant Lately, Orem? Your Orem, Provo, or Utah County dental practice would be a very different place if it weren’t for the competent cosmetic dental assistants who work there. Today in the Provo, Utah dental blog we would like to highlight the importance of these hard workers who are often taken for granted. 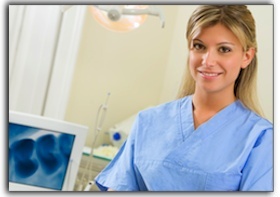 Orem dental assistants make your dental appointment much more effective, efficient, and safe. You, the patient, are prepared for treatment by dental assistants and, during procedures (such as filling cavities or teeth whitening) the assistants speed things along by passing instruments, holding devices, and recording information. Most Orem cosmetic dental patients would agree that anyone who helps to shorten their time in the dental chair is a person who deserves thanks! We are Dr. Hammond. We are cosmetic dentists who has been serving the Orem area since 1996. 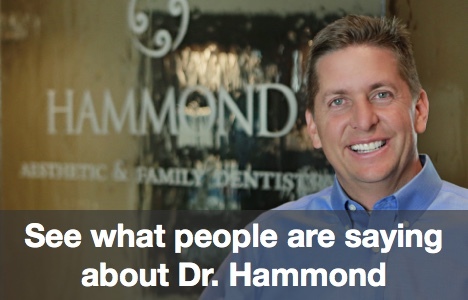 The dental assistants at our practice, Hammond Aesthetic & General Dentistry in Provo, are world-class, along with the rest of our friendly and professional staff. If you are looking for dental care in Provo, Provo, Orem, or Utah County, please give us a call at 801-374-0070. We can discuss your dental care needs as well as any cosmetic dentistry procedures you might be interested in, such as veneers, dental implants, gum contouring, or an extreme smile makeover.